A security boss has been sentenced for providing unlicensed security officers to a prestigious housing development in Prestbury, Cheshire. Gary Ford (42) of Westall Court, Buxton in Derbyshire pleaded guilty on 11 November to three security offences. On 17 November, Ford was sentenced at Macclesfield Magistrates Court to a 12-month community order and a requirement that he completes 300 hours of unpaid work. Macclesfield Magistrates Court awarded the Security Industry Authority (SIA) £10,000 in costs to be paid in instalments of £100 per week. In May 2013, SIA investigators visited the site of two discreet luxury houses in Prestbury, where Ford’s company (4D Security) provided private security. SIA investigators found an unlicensed security officer on site who had been deployed by Ford. SIA investigators again visited the site on 24 November 2013 and found a different unlicensed security officer working on the premises. 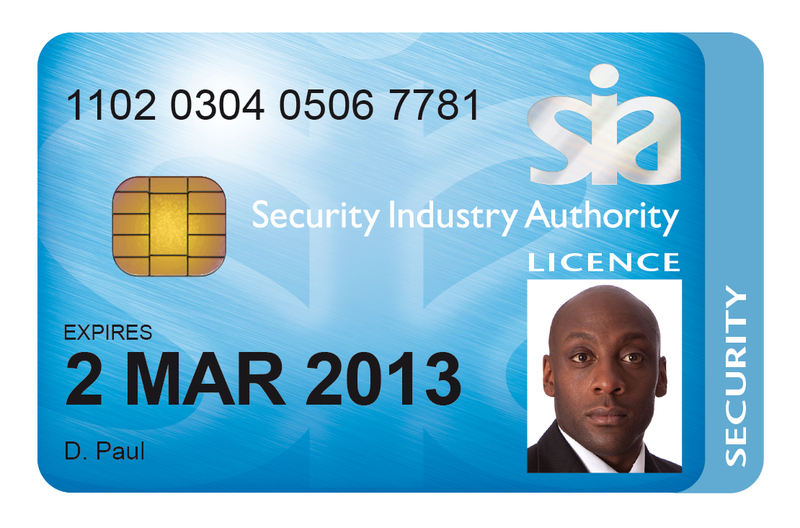 The man was not licensed to conduct security guarding activities, although he did hold an SIA CCTV licence. 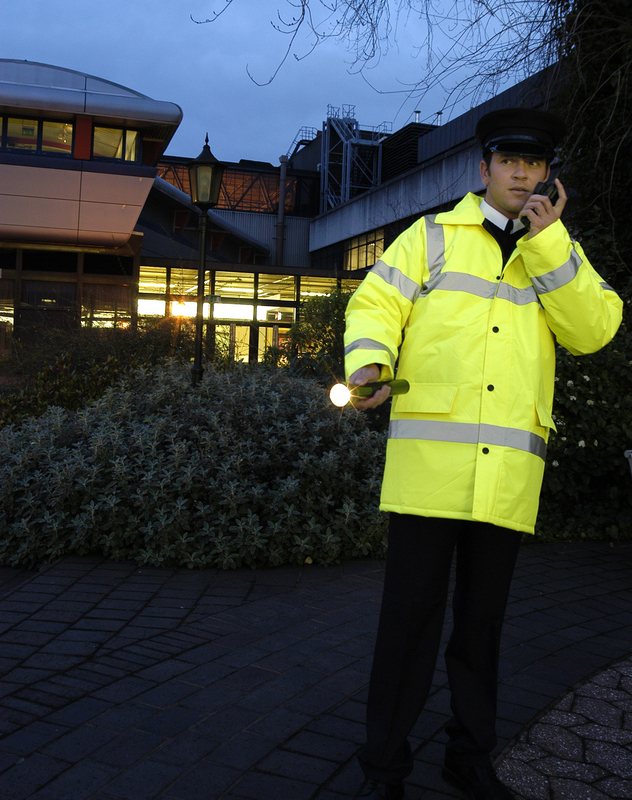 Following the visits to Prestbury, the SIA made requests to 4D Security for information under Section 19 of the Private Security Industry Act 2001. Ford failed to respond. On Friday 17 October 2014 at Sheffield Crown Court, two security directors were sentenced for committing 29 private security offences. Under the company names Dragon Security Solutions and Goodfellas Nightspot Barnsley, the individuals concerned supplied unlicensed security officers to unsuspecting customers across South Yorkshire over a nine-month period. Neither of the directors held Security Industry Authority licences to work in the private security sector. Ian Lindsay (of Market Street, Rotherham) and Martyn Cook (of Philip Avenue in Nuthall, Nottingham) had pleaded guilty to the offences at Rotherham Magistrates’ Court on 15 July this year. Last Friday, Lindsay was sentenced to four months’ imprisonment for supplying unlicensed officers and a further four months’ imprisonment for working as an unlicensed director. Both sentences were suspended for two years. Lindsay was also disqualified as a company director for three-and-a-half years. Cook was sentenced to two months’ imprisonment for supplying unlicensed security officers and two months’ imprisonment for working as an unlicensed director. Again, both sentences were suspended for two years. Cook was ordered to undertake 100 hours of unpaid work and has been disqualified as a company director for three-and-a-half years. The Court set out a timetable for proceedings against the pair and the companies under the Proceeds of Crime Act. 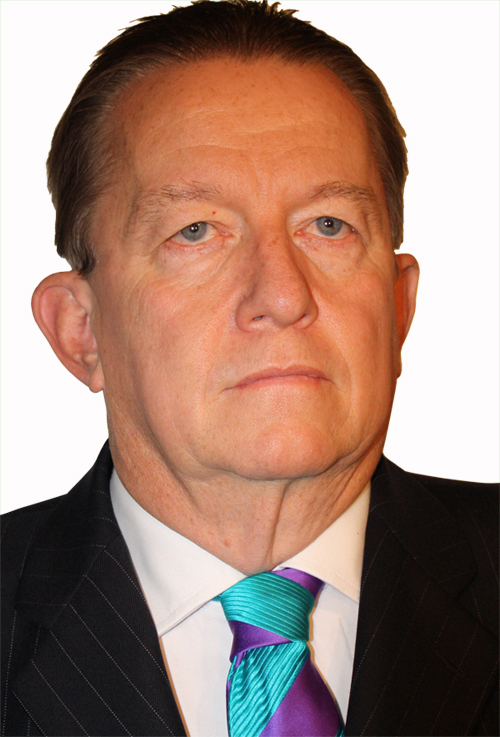 Brigadier (Retd) Jeff Little OBE MBA CGIA FSyI FICPE has been appointed as an advisor to the Board for MITIE Group plc’s Total Security Management business. 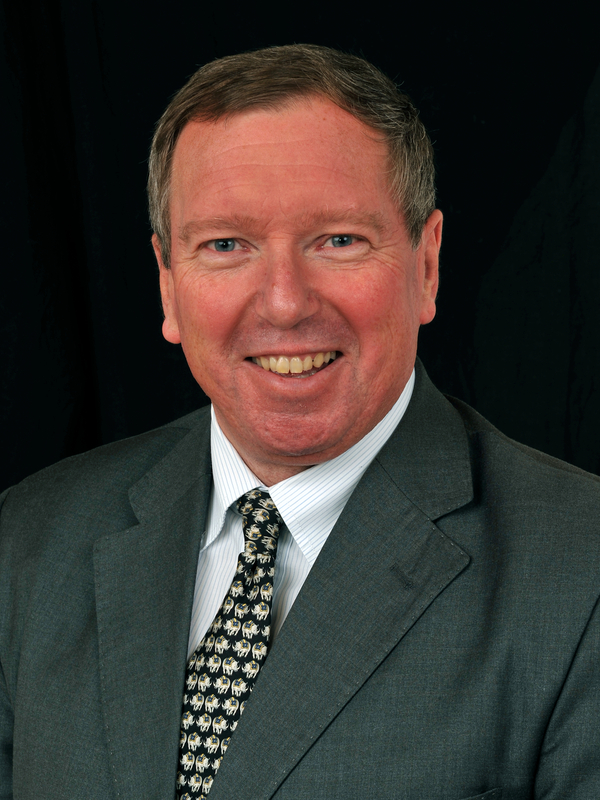 For three years from December 2010, Jeff Little served as CEO of the National Security Inspectorate (NSI) and brings to MITIE Total Security Management (TSM) a vast array of experience in the fields of strategic security, resilience, training, systems and emergency planning. A distinguished military career resulted in an OBE from Her Majesty The Queen in recognition of Little’s exemplary leadership skills during the third Balkan War which ran from 1991 until 2001. In this new advisory role, Little will focus on strengthening MITIE’s critical security offering to existing major contractor clients within the defence, nuclear, utilities and data centre sectors. The British Security Industry Association has announced the launch of a new Health and Safety Forum dedicated to the sharing of industry Best Practice and promoting the importance of Health and Safety for security practitioners, companies, their employees and their customers. Formed in light of the growing importance of Health and Safety within the security sector, the Forum has also been created in response to demand from British Security Industry Association (BSIA) members. In a recent survey conducted by the Trade Association, 93% of respondents expressed a keen interest in participating in such a Forum, which intends to deal with important issues including violence in the workplace, accidents and preventative measures. Open to representatives from all BSIA member companies, the Health and Safety Forum aims to facilitate the sharing of information and Best Practice techniques, in turn galvanising members’ commitment to Health and Safety into positive action while informing them of the latest developments across relevant legislation. The Health and Safety Forum will meet for the first time at a launch event taking place at Chelsea Football Club’s Stamford Bridge ground in November. This will provide an initial informal networking opportunity for Health and Safety professionals. There’ll be a tour of the ground and also an opportunity to learn more about the BSIA’s Health and Safety Forum, its objectives and forthcoming projects. Sponsoring the event is BSIA member company VSG, the prominent security solutions provider which has been instrumental in the development of the Forum. On Monday 13 October 2014 at Wimbledon Magistrates’ Court, a Lambeth-based security company was found guilty – in the absence of its director – of two charges of supplying unlicensed security officers, one incidence of which relates to a children’s play centre in Merton. Wilson Lugolobi, director of Ace Consult who is believed to be outside of the UK, failed to co-operate with the Security Industry Authority’s (SIA) investigation and has failed to attend court. Lugolobi’s non-appearance at court in September resulted in a bench warrant being issued for his arrest. Ace Consult UK (of Victoria House, South Lambeth Road) supplied unlicensed security officers to a children’s play centre in Merton between May and December 2013, and to a construction site in Southwark in November last year. On Monday of this week, the court heard the case in Lugolobi’s absence and ruled that both charges against the company had been proven. The court levied a fine of £5,500, with a victim surcharge of £120, and awarded the SIA full costs totalling £8,267. The arrest warrant for Lugolobi remains in force, and he faces charges relating to his capacity as a director of a security company. Residents in Tower Hamlets have praised a project that has helped to reduce crime in their neighbourhood. The ‘Dealer a Day’ programme sees Charter Security working with Tower Hamlets enforcement officers and Partnership Task Force (PTF) police officers to combat drug dealing and anti-social behaviour in an initiative led by the local authority. In response to residents’ concerns, sniffer dogs and general patrol dogs are being used to detect a variety of items, including potential weapons and drugs. The pilot initiative began at the end of 2013, and was so successful it has been extended into an ongoing project. That project has already achieved extremely positive results, disrupting numerous drug deals and detecting and seizing several quantities of cannabis. Indeed, recent raids have led to the seizure of heroin, cocaine and cannabis with a street value of over £6,000. Regular patrols combat the problem at source, helping to disrupt and prevent drug deals taking place. 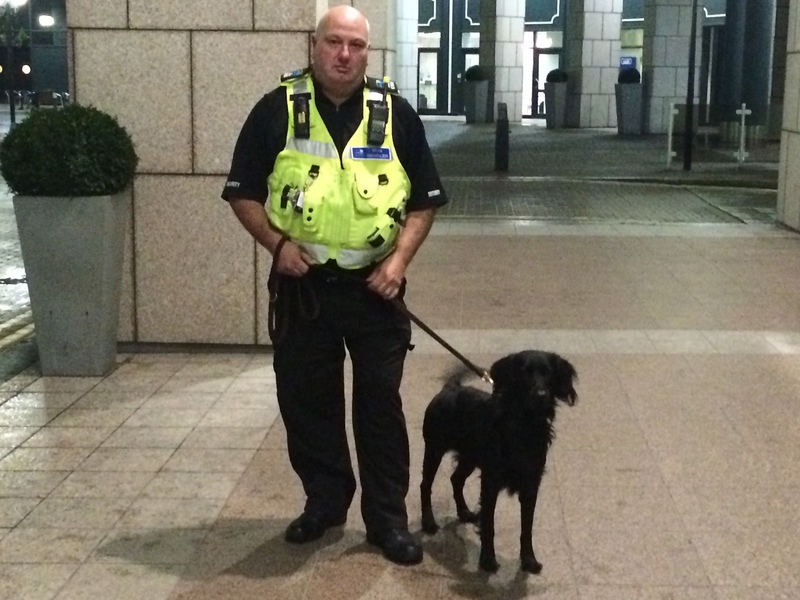 The dog patrols target high risk areas during what would be considered ‘peak’ drug trading/anti-social behaviour hours. Six tower blocks formed the pilot area, which has now been extended to cover 15. Stairwells of Tower Hamlets Homes managed properties are regularly visited and patrolled, and dogs are also used in open areas such as greens. Part of Grosvenor Services, Charter Security has an impressive client list covering the commercial, construction and corporate sectors. Customers include Balfour Beatty, The Corporation of London and Network Rail. Services offered by the company include security guarding, key holding, alarm response, concierge and Front of House, Control Room management and CCTV monitoring, Mail Room services, dog handling and event and personal security. Established in Ireland back in 1959, Grosvenor Services is a family-owned and run facilities services company with operations throughout Ireland, the UK and the USA. The organisation provides corporate businesses in a range of sectors with the highest possible levels of service. 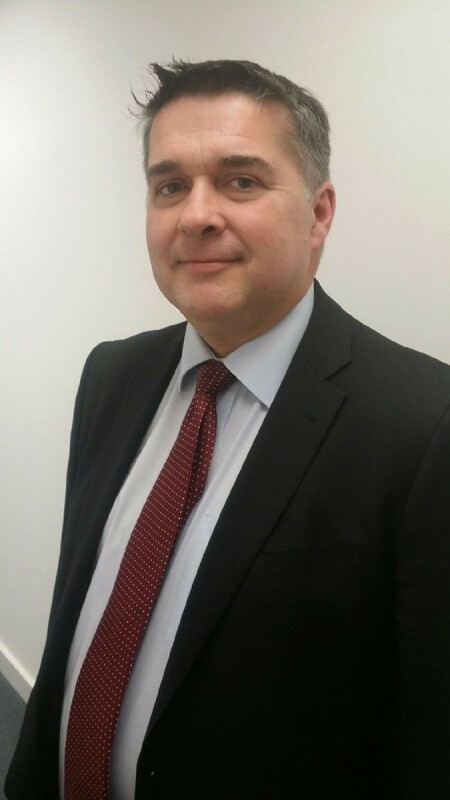 Paul King has been appointed regional director at The Shield Group, the UK’s largest independent Total Security Solutions provider. 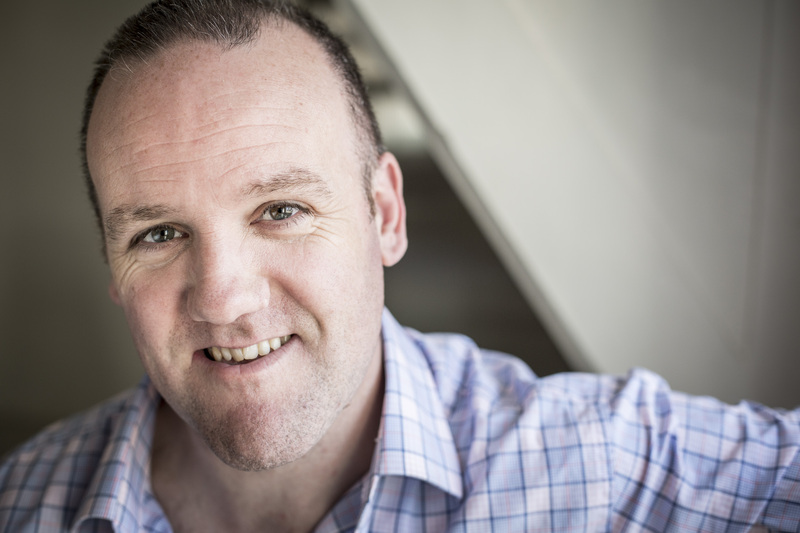 King brings with him 25 years’ security sector experience to the role, the last 15 years having been spent in senior management positions which have contributed to exceptionally strong leadership and expert client relationship skills. 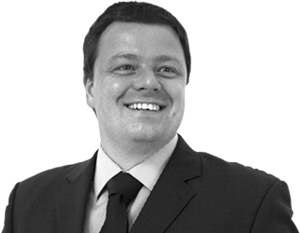 King will be based out of The Shield Group’s Manchester office and looking after the group’s Northern portfolio. 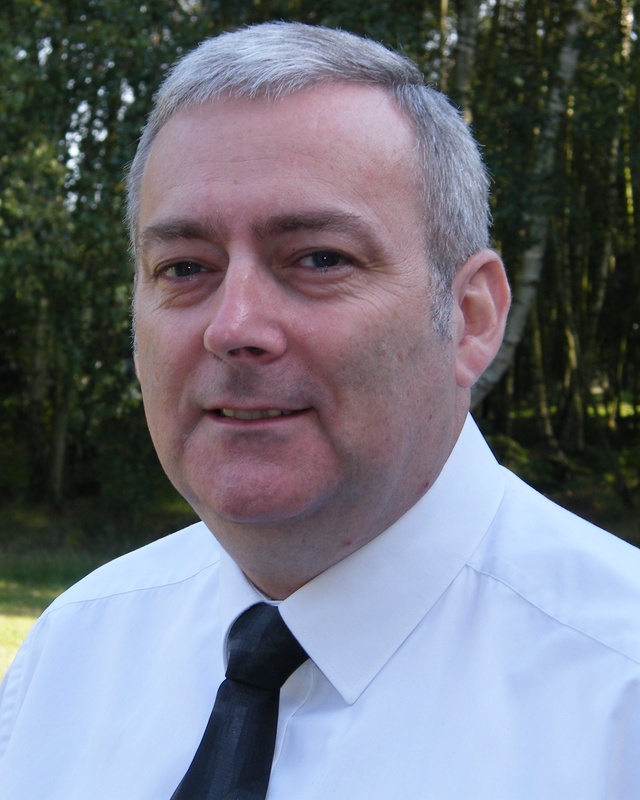 His commitment to customer service and officer welfare will ensure that The Shield Group’s standards are maintained at the very highest level, and that back-up and support are always available to onsite teams by way of ensuring consistent service delivery. For the last eight years, King has been a dedicated member of the Manchester City Crime Prevention Panel. Indeed, King was duly appointed chairman of this Panel at the end of last year.